GRÜV is a relatively new brand but it already offers a range of products that is simply mind-blowing. 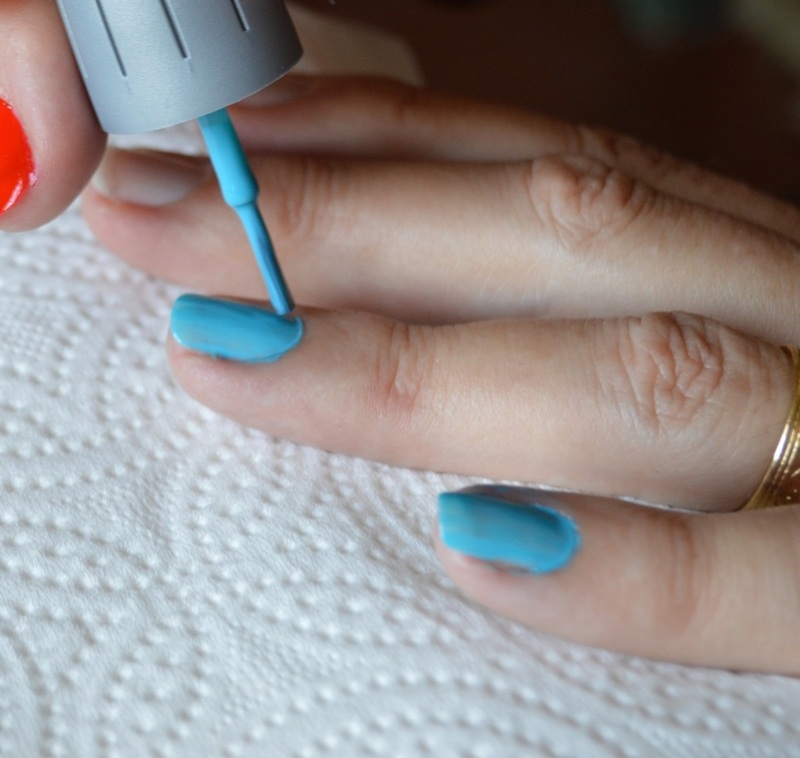 The vast majority are devoted to the care and beautification of nails. I had just about given up on nail polish mostly because I could not find a brand that was both cruelty-free and durable. This brand is both, and a lot more. Based in Scotland and manufactured in the EU, all their products are top quality and not tested on animals. I am delighted to have been sent a few samples to test. 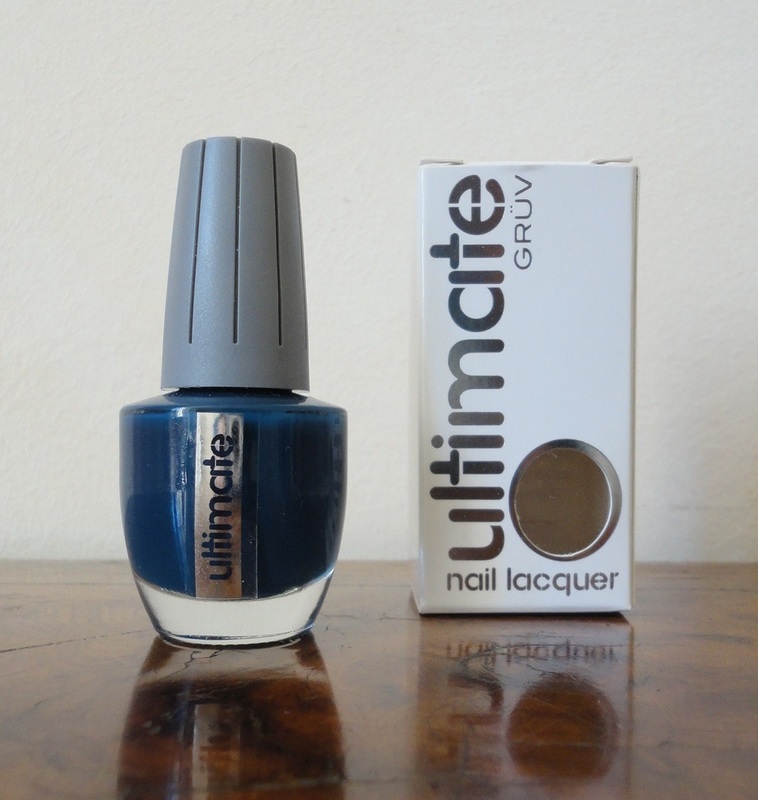 There are two kinds of nail polish formulations: Ultrallac if you are into gels, and Ultimate Nail Lacquer if you prefer traditional air-drying formulas. 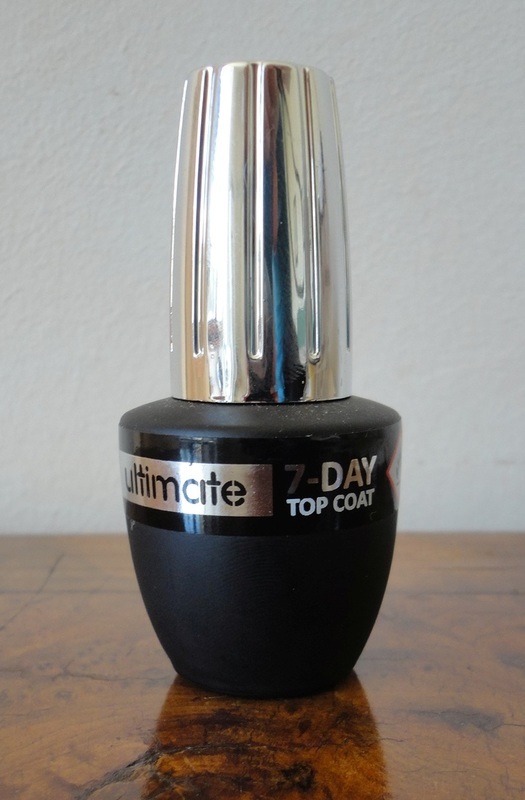 I was amazed to see that, at the time of writing this, there are 52 shades of Ultrallac, and 100 of Ultimate, and it looks like the list is growing all the time. GRÜV also sell a full line of nail care accessories from top coat to UV-curing lamps, but also make-up and an ever-expanding range of beauty products. The way I see it, they will dominate the nail polish landscape in no time at all. My hands take a lot of punishment: they do dishes and gardening, assemble and take apart things, and in the summer, I swim nearly every day. My last nail polish was cruelty-free but needed two coats to look good and barely lasted 4-5 days before starting to chip. I don't have time to baby my nails. 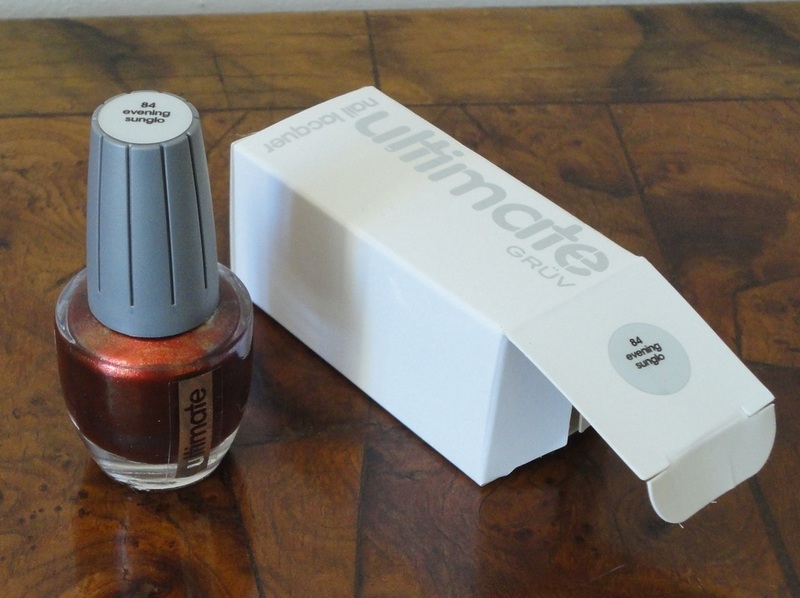 That's why I am so impressed with this Ultimate polish. This shade is called Blue Mariner and it's an absolutely gorgeous dark navy blue almost a petrol blue, tending more to green than purple and a perfect match for jeans and many of my clothes. This shade is called Evening Sunglo and it's a very rich burnt copper with a golden shimmer. It's a perfect choice for an evening outfit but works well for daytime, too. I tried it first on my toes and I'm mesmerized by the play of light and shade. So pretty and perfect with a tan. 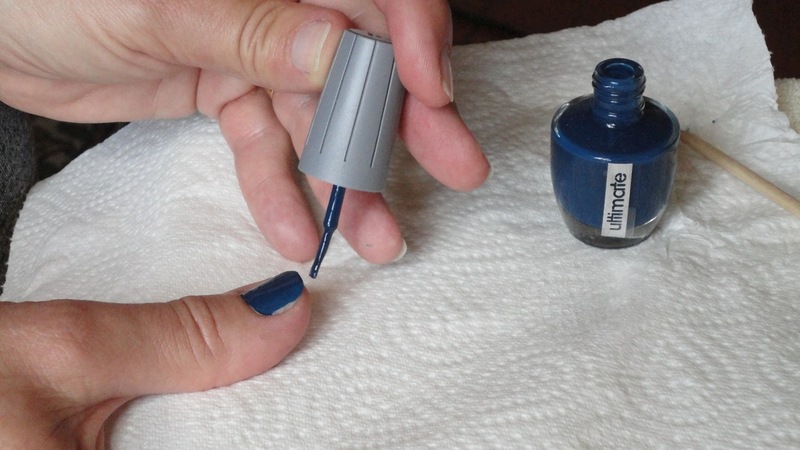 This shade is called Something Blue and it dries darker than it appears in the bottle. In fact, after a few days, it's a medium blue/turquoise and it can look different in full sun or under artificial lighting. It's quite dense and dries fairly matte. 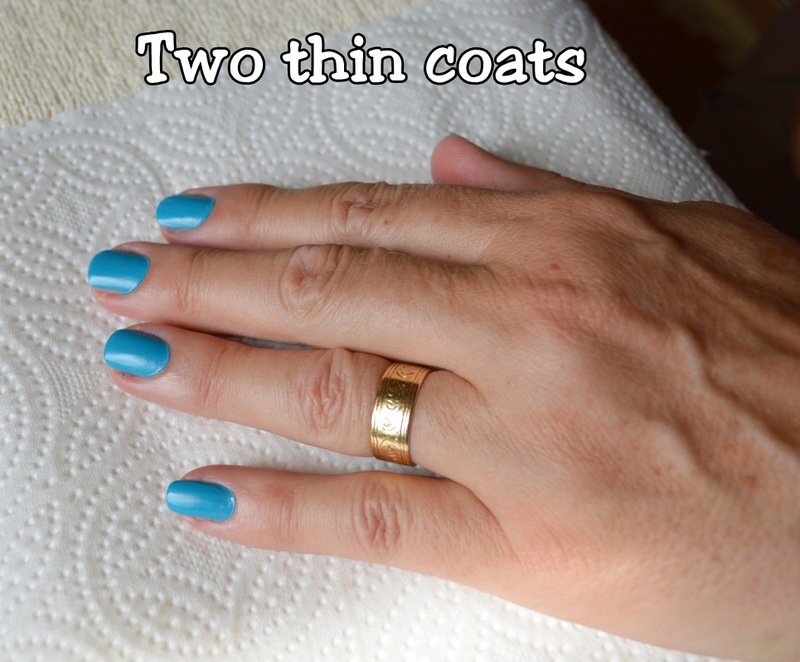 Once I put on the Top Coat, it became shiny, but if you like it flat, you've got the option. Like the other GRÜV varnishes, it's lasting much better than my last brand and I love that it dries so quickly. The photos show the various stages. 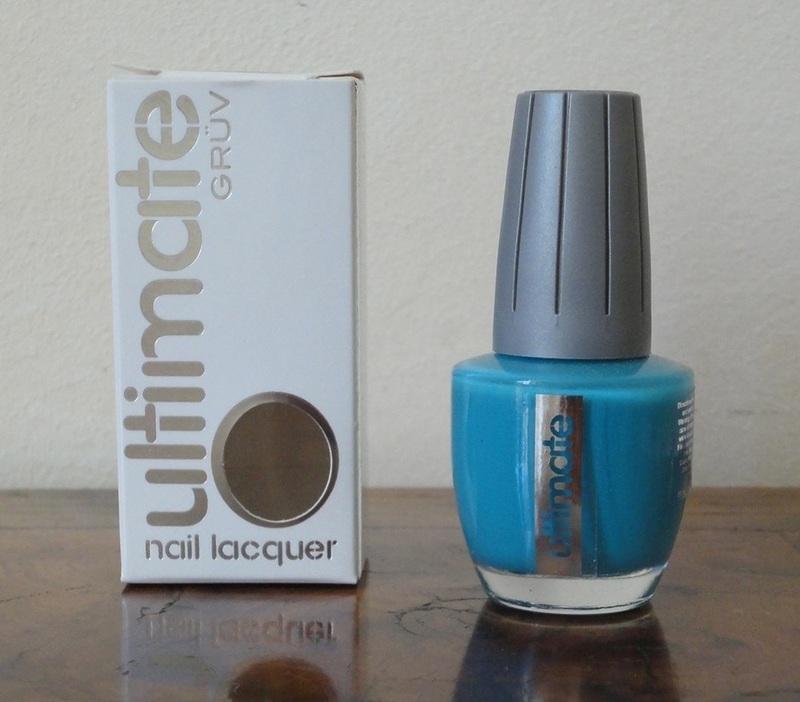 Lovely product, and my favourite summertime colour. Sangria is a happy, bright, true red, neither blue nor orange, what I would call a classic fire-engine red and intensely shiny. It looks great day or night and goes with just about anything (except maybe pink). 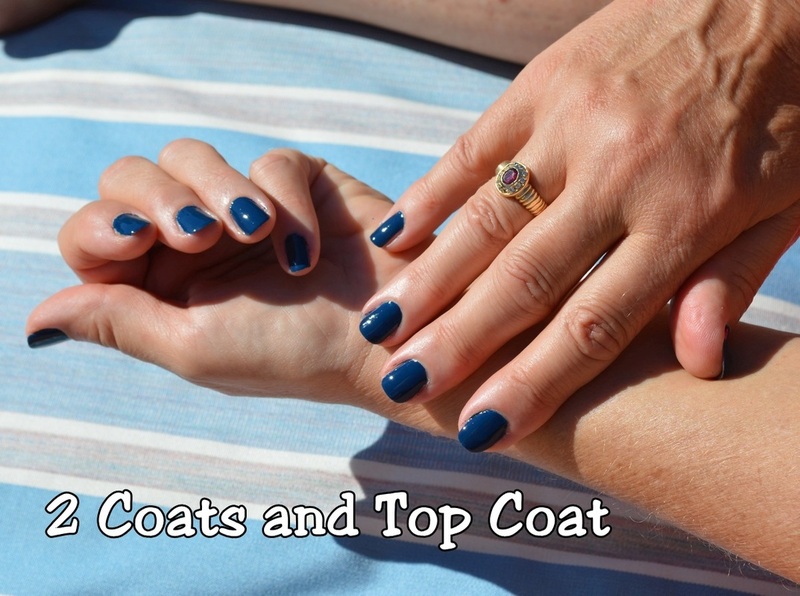 Two coats give good coverage and three would be fabulous now that the weather is so hot. 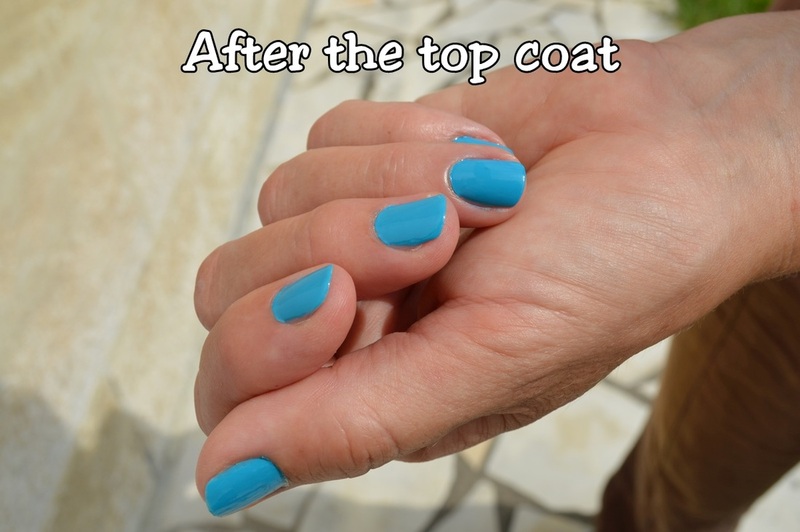 The photos show two coats of polish and the top coat. Super product, and a gorgeous fiery red. 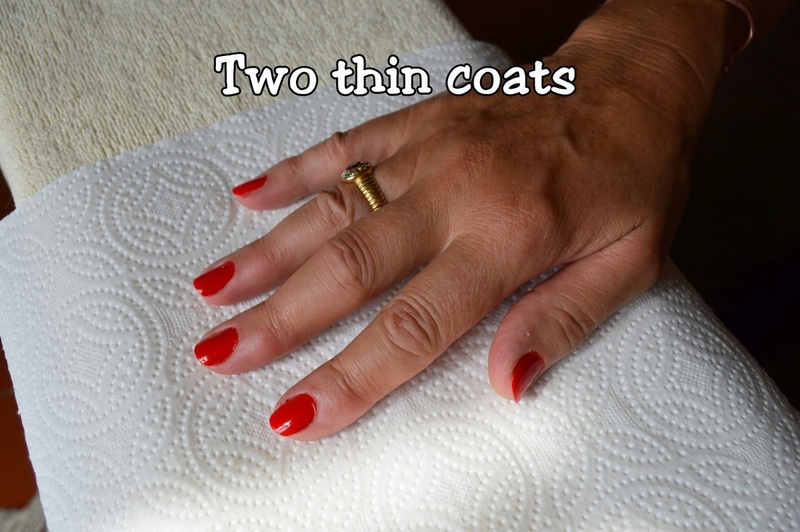 It really sets off tanned skin, but would also look dramatic against winter-pale hands or feet. 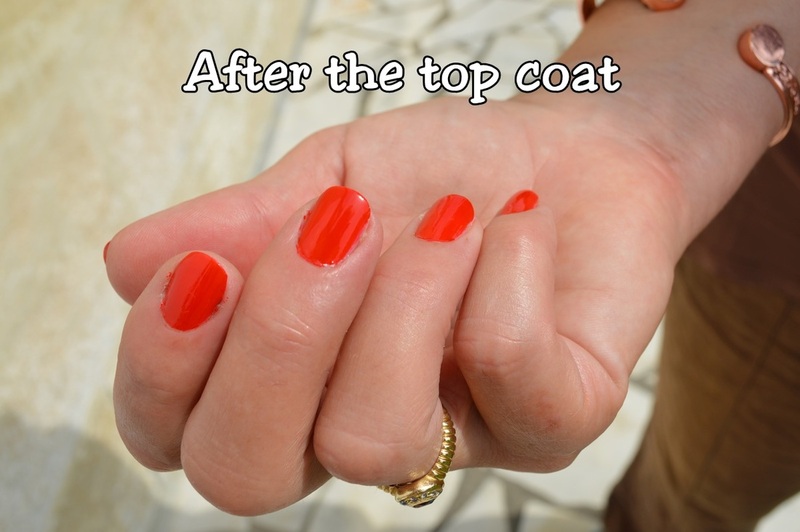 This top coat comes in a pretty big bottle for this type of product (15 ml). 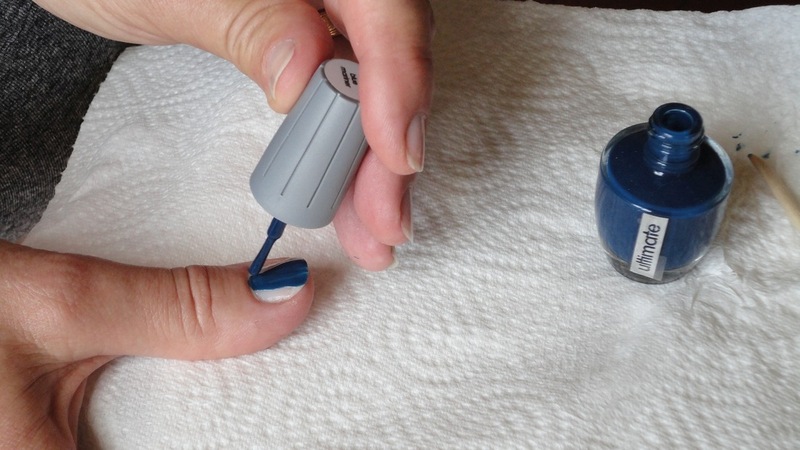 The brush is very wide and I only need a couple of strokes to cover each of my nails, except for the thumb! It dries fairly fast even in ordinary sunlight, although it would work even better if you have a UV LED drying lamp. They say that it can be used with any type of polish. 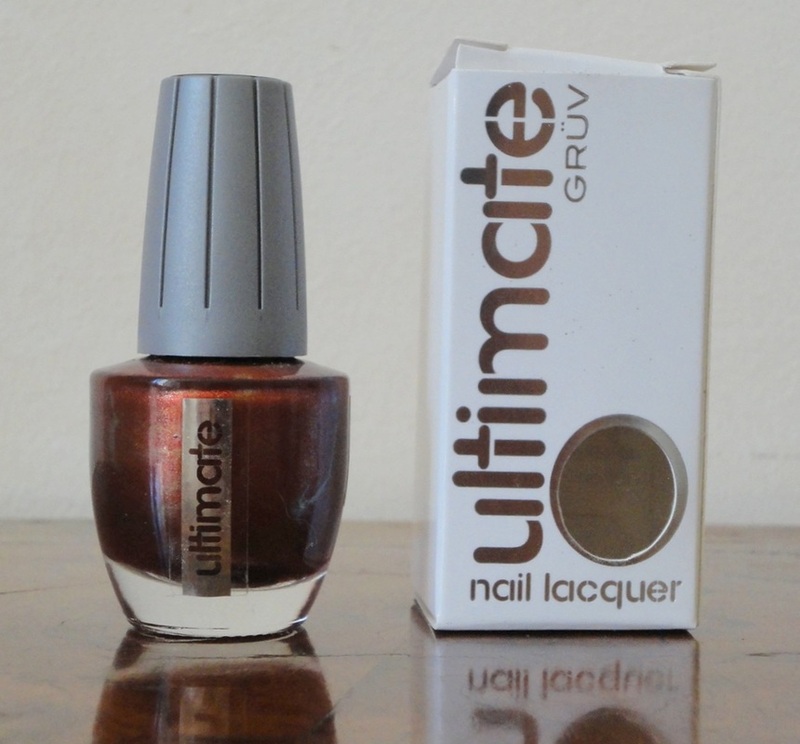 I have put it over GRÜV Ultimate (which is the type that air dries) and on one of my old brands. It gives a hard shine and seems resistant to the careless treatment to which I subject my nails. I like it a lot.